In the mist of all the drama circulating around Future’s personal life, business must continue. Earlier today the Sony billboard in Time Square dropped the hint of Future’s latest project, and it’s finally here. The Dirty Sprite 2 rapper released his video for “Where Ya At”, featuring Drake. The summertime heater begins with Future roof top, grooving in his posh blood red hat. Midway through it turns to give us Classic Italian mafia style secret gathering. 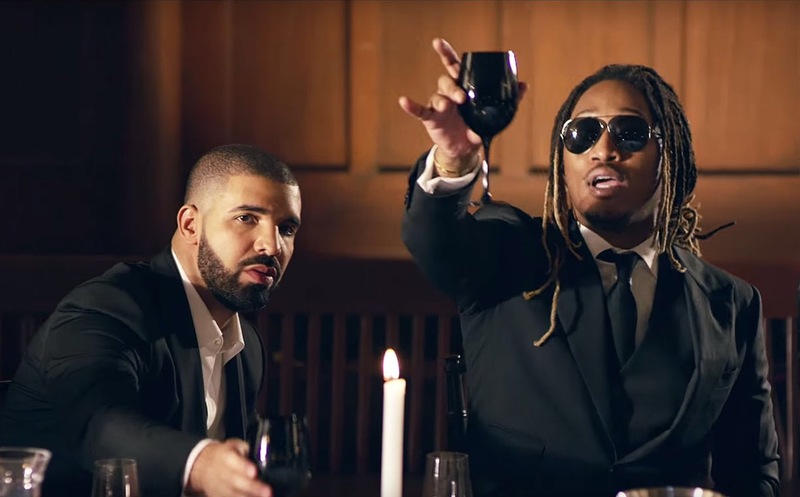 From dapper suits, wine, and cigars, Future seems to be planning his next moves. Peep the cameo from super producers DJ Esco & Metro Boomin, as well as the Freeband Gang.